Between 26 and 28 September 2017 we took part in the Powtech exhibition in Nuremberg, Germany. Powtech is regarded as one of the leading fairs for powder and granule technologies. 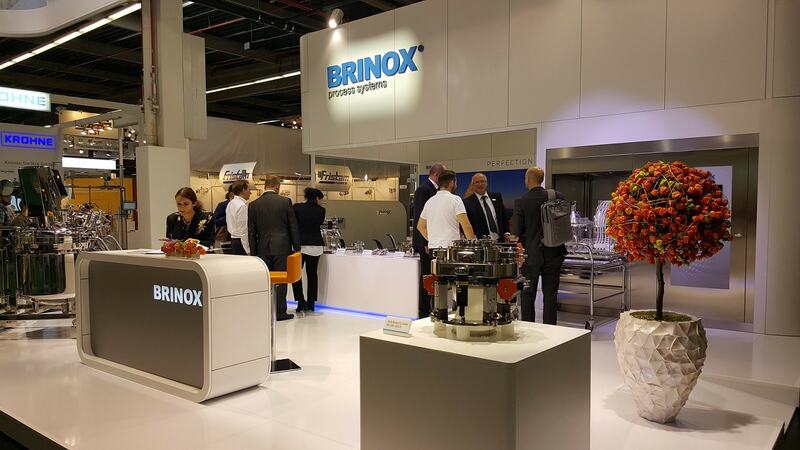 Brinox showcased the BVS 910 washing machine and the BX-SBV 200A and BX-SBV 50M split butterfly valves. 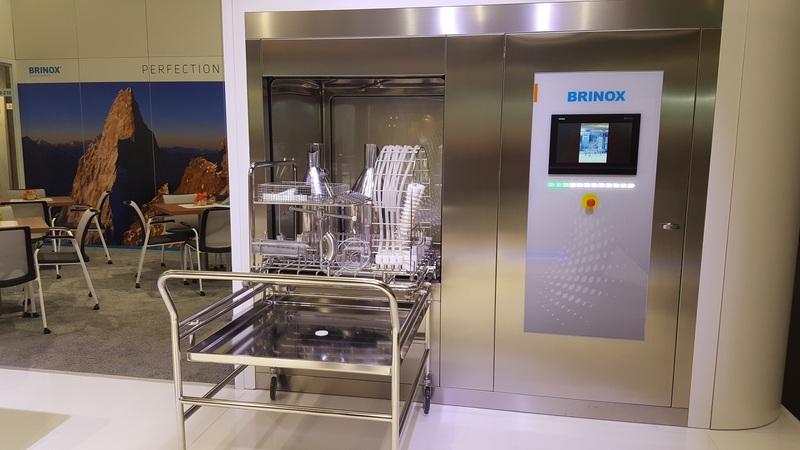 In addition, we exhibited the demo horizontal dryer and automated mobile container. We thank all of you who visited us.